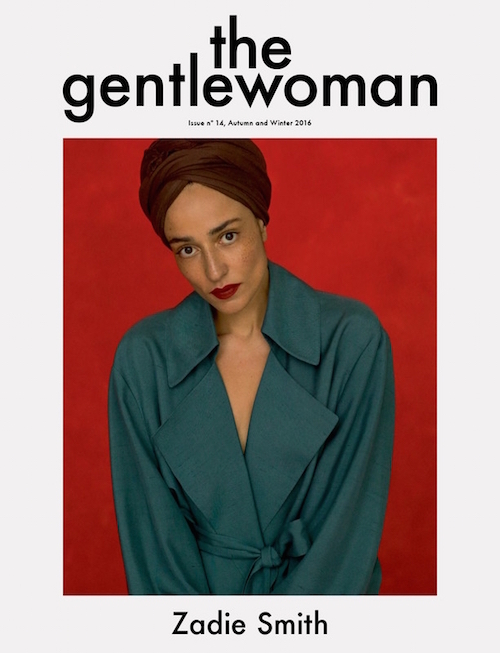 Whenever we think THE GENTLEWOMAN can’t get any better, Penny Martin ups the ante…this time with cover star ZADIE SMITH. 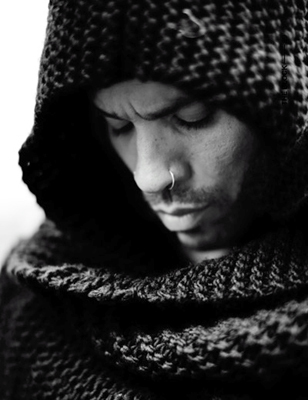 The bi-annual magazine is always a must-read and issue no. 14 is no exception. Zadie is not only a great writer, but a provocative thought leader. The kind of woman you want to sit next to at a dinner party for stimulating conversation and inspiration.